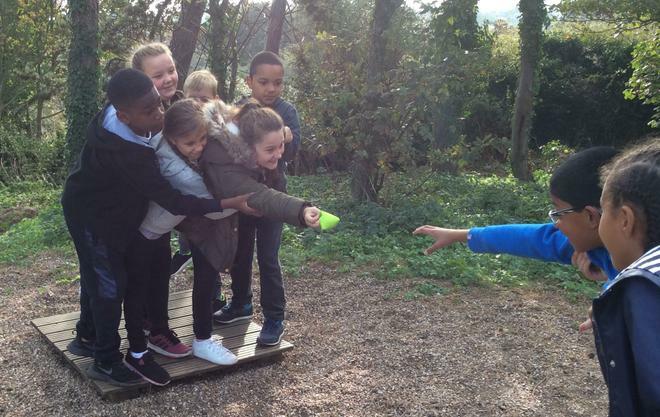 Year 5 had a fantastic time at Kingswood last week! 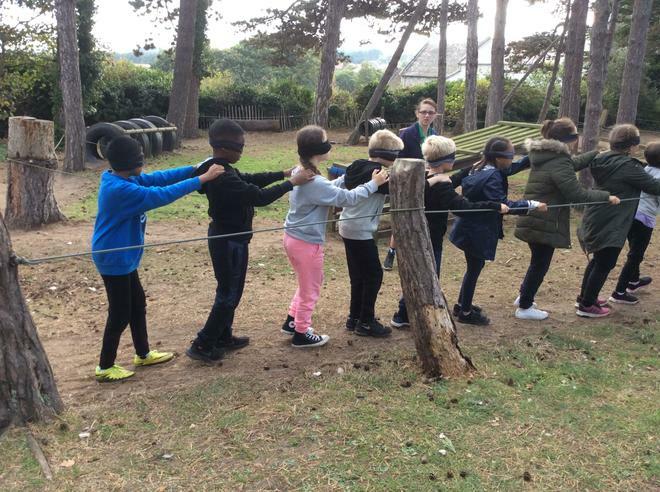 After a long journey, the children arrived in the beautiful setting of Norfolk, to take part in a number of exciting activities. 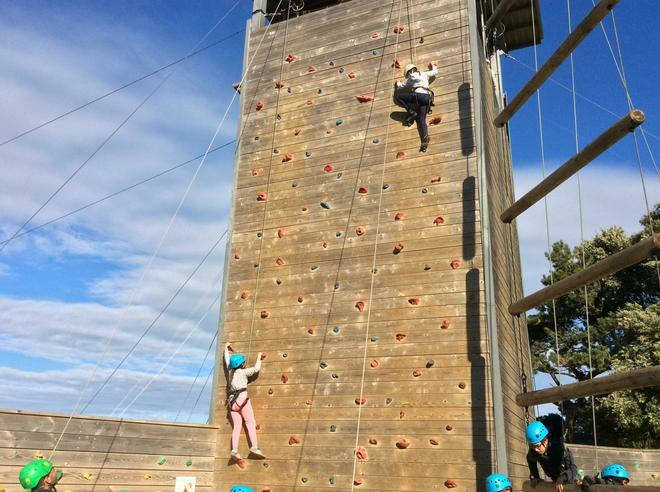 Some of the highlights were the zip wire, bouldering and side by side. 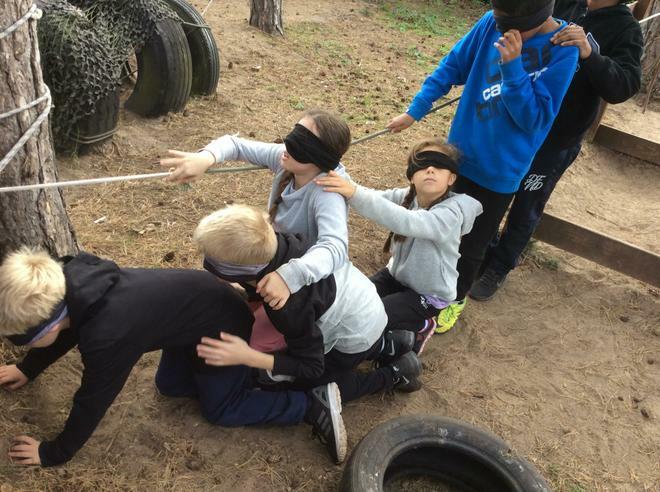 Another favourite was the night line, where children had to complete an obstacle course whilst blindfolded! 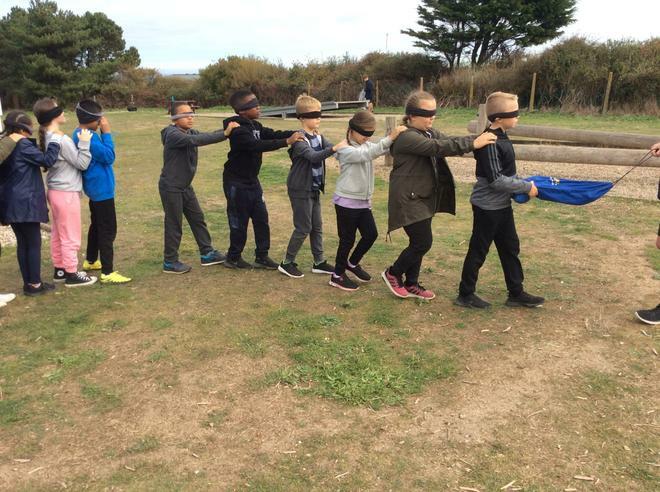 More photos can be seen on the Year 5 Class Page.